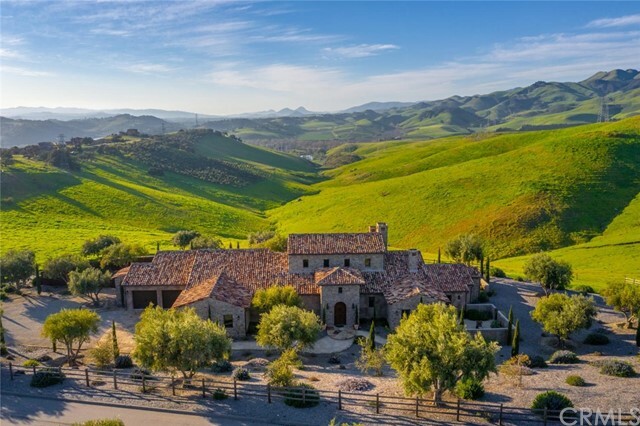 This unique 15 acre country estate offers serene privacy with a rural feel while being just minutes away from the village of arroyo grande. A must see for the buyer seeking privacy and proximity to town, the home offers the utmost in flexible living options with two master suites, two en suite bedrooms and a one bedroom, one bath guest house. The expansive kitchen features granite counter tops, cherry cabinets and opens to the spacious family room. The large gathering spaces in the living and dining areas make it truly an entertainers delight. The family room opens to a spacious deck where you can sit back and enjoy the peaceful views. The windows bring in an abundance of natural lighting throughout the home, and let you enjoy panoramic vistas from multiple rooms. 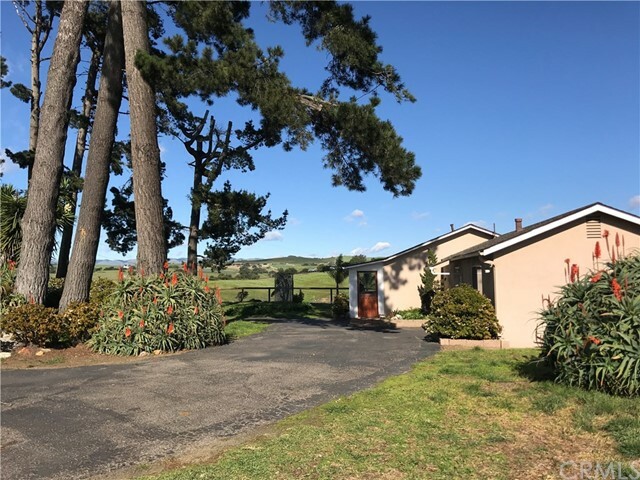 A workshop provides space for all your tools and toys, and the acreage offers plenty of space for animals, gardens and more. This is a rare find. Attention builders and developers! 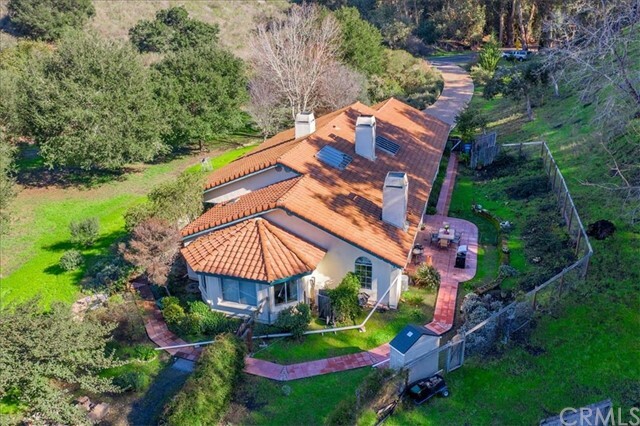 This tree studded 27+ acre parcel is located in the city limits of arroyo grande. It is made up of 2 separate parcels. See attached assessor's maps. 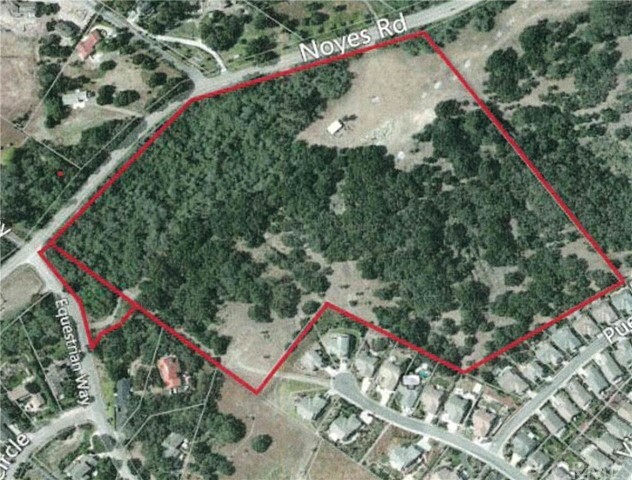 There is also an adjacent 26 acre parcel that is available for purchase by a related seller. See attached 2004 city resolution regarding land use. 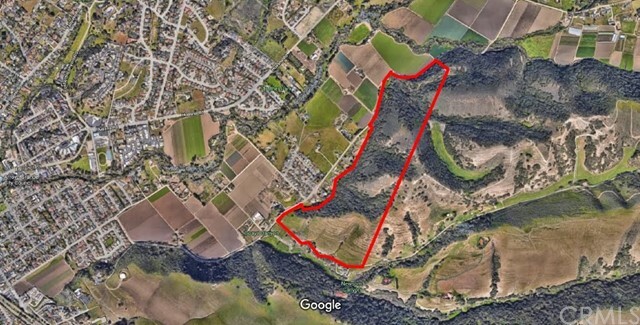 This project is tentative tract map 2424 adjaacent to the city limits of arroyo grande. 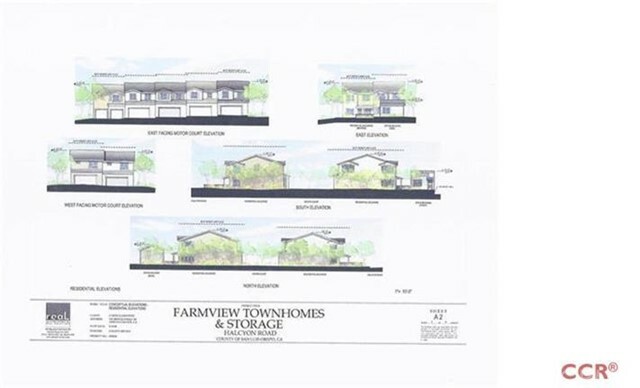 The project is approved for 7 pud units in sizes 1240sf-1522sf. In addition approval for approx. 23,000sf of mini storage. Map is close to recording. Dre, budget, ccr's all in process. Country living close to the beach! This 12+ acre. Area famous quarter horse ranch is ready for new owners. 3 bedroom 2 bath home with newer roof sits among over 12 acres of land. Build a second home or use the fenced area with stables for horses. Check with county as to lot split. Property is fenced and has several out buildings. Spacious valley views from the home. 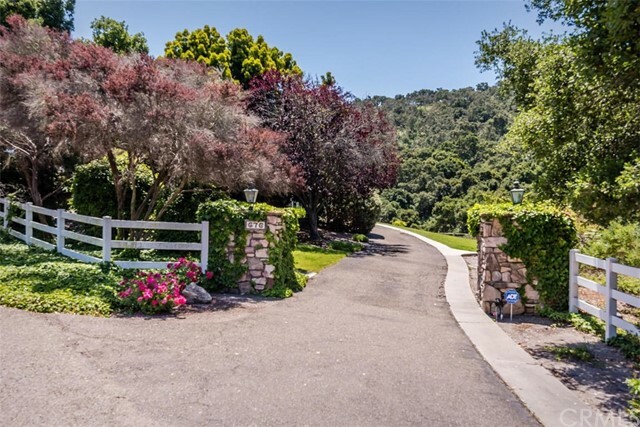 Private gate with wrap around driveway for ease. Sale is subject to finding suitable replacement property or a potential rent back. Listing Agent: Brenda Auer Listing Office: Auer Real Estate Inc.